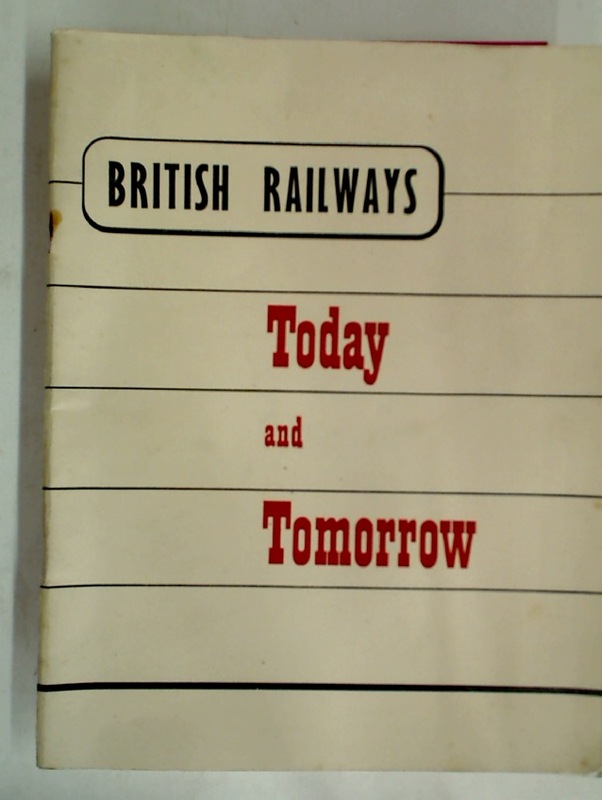 Publisher: London: Railway Executive 1949. John Wycliffe and the Beginnings of English Nonconformity. The English Law of Defamation: Is Trial by Jury still the Best? Ice and Fire. Paintings by Keith Grant.